The Defense Logistics Agency (DLA) sponsored Advanced Microcircuit Emulation (AME) Enrichment program develops, demonstrates, and provides a continuing source of advanced technology, high-reliability, military-quality microcircuits. The AME technology may be used to provide Form, Fit, and Function (FFF) solutions at the digital component level (e.g. logic devices, Application Specific-Integrated Circuits (ASICs), Field Programmable such as Gate Arrays (FPGAs), static memory devices, hybrids, microprocessors, and microcontrollers). It can also be applied to consolidate multiple digital components into a single AME microcircuit, or the technology provides a continuing source of integrated circuits (ICs) for board level/system upgrades, redesigns, or new system designs, ensuring lifetime supportability. 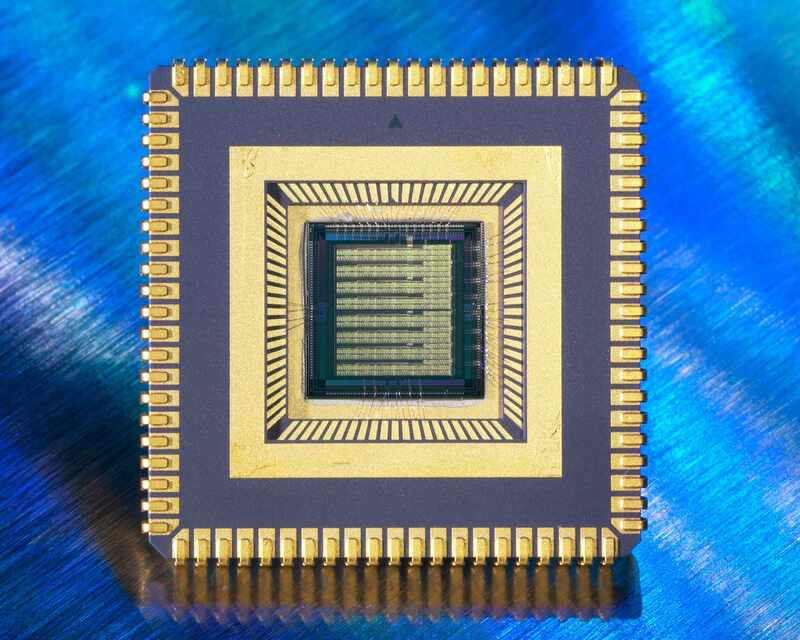 AME technologies include Sea-of-Gates CMOS arrays ranging from 10K to 500K gates, with up to 512 pins and feature sizes down to 0.5 microns. Advanced bipolar technologies are also available to support the emulation of older logic families. The AME design methodology supports both SRI-designed and customer-designed solutions, using the AME generic design library, and a standard hardware description language Hardware Description Language (HDL) netlist. The use of an AME generic design library minimizes the cost of using emulation solutions, and requires no rights or funding to implement or reimplement the original process technology. The AME ICs are manufactured in SRI’s government sponsored, U.S. based Trusted wafer foundry. In addition, the AME program has developed a sophisticated netlist extraction system to extract design data from ASICs when there is little documentation beyond a part number and existing devices. This system includes a combination of optical and electron beam microscopy, pattern recognition algorithms, and netlist extraction techniques. 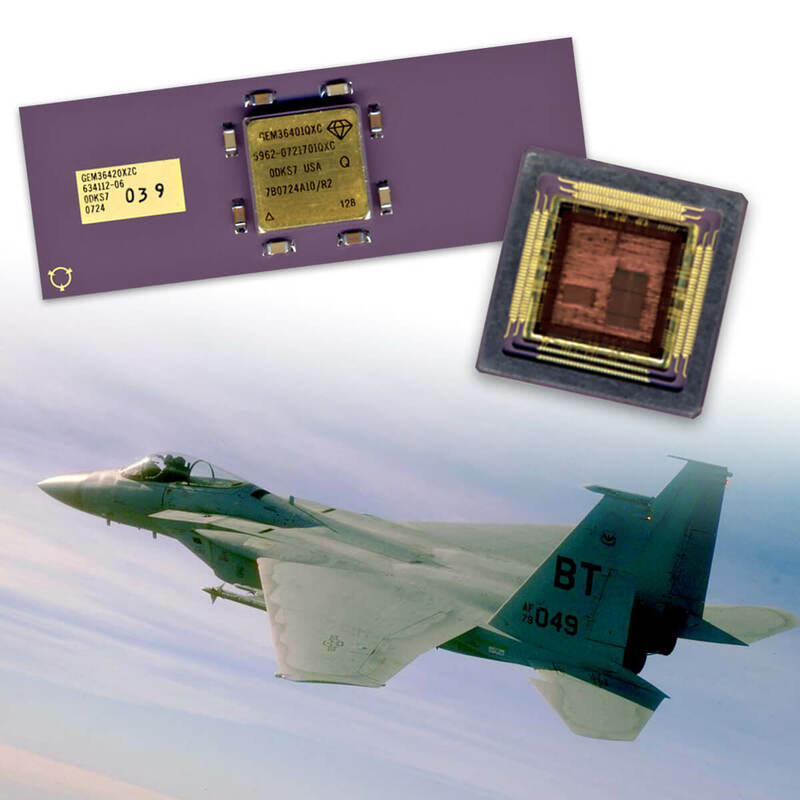 The AME program is developing capabilities to target +3.3 V Supply Voltage devices (0.35 µm technologies), advanced +5 V logic families, and is in its first phase to Emulate legacy +20 V Analog devices. Copyright © 2018 SRI International. All Rights Reserved.